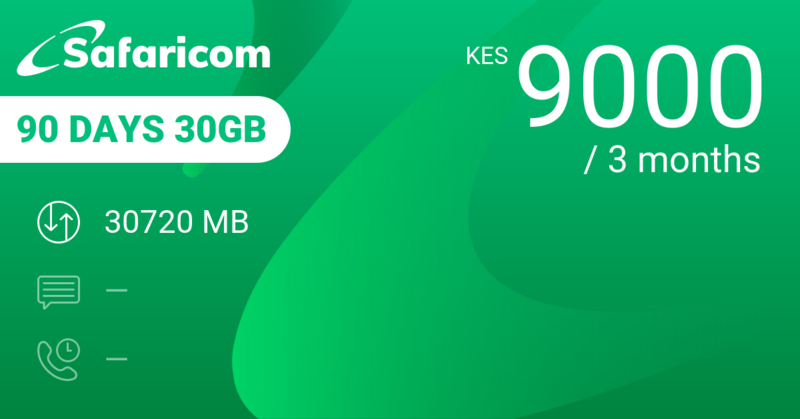 You are forking out 6000 KES to have access to 16 GB of data over 90 days. 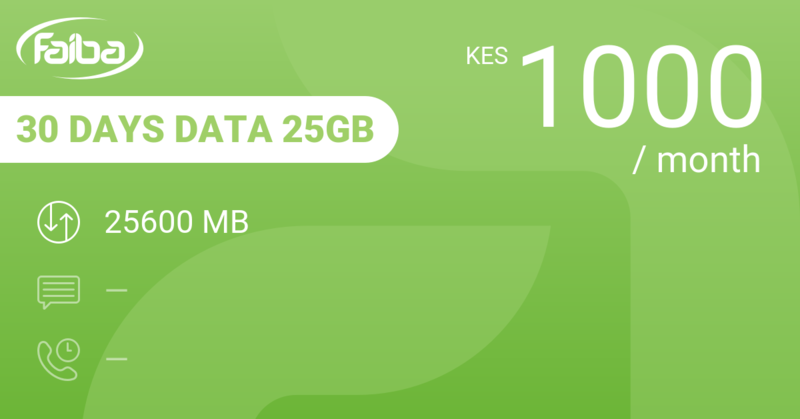 That gives you a 182 MB per day of data on average for 67 KES. If you don't want to spend more than 70 KES per day on average on data, what are your best options? 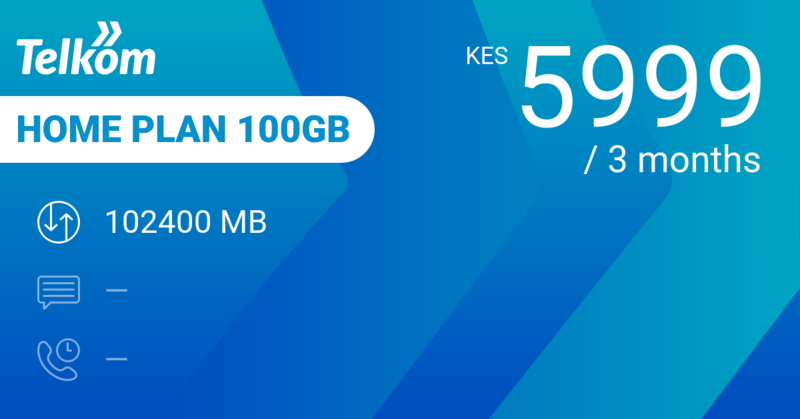 Telkom Home Plan 100GB is one of our favourites: 5999 KES gets you 100 GB to use over 90 days. 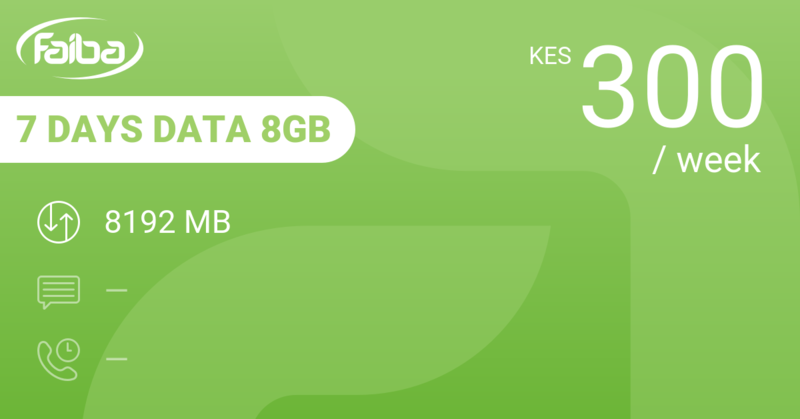 That's an average of 1138 MB per day for the same 67 KES. That's more than 6 times the value for money! 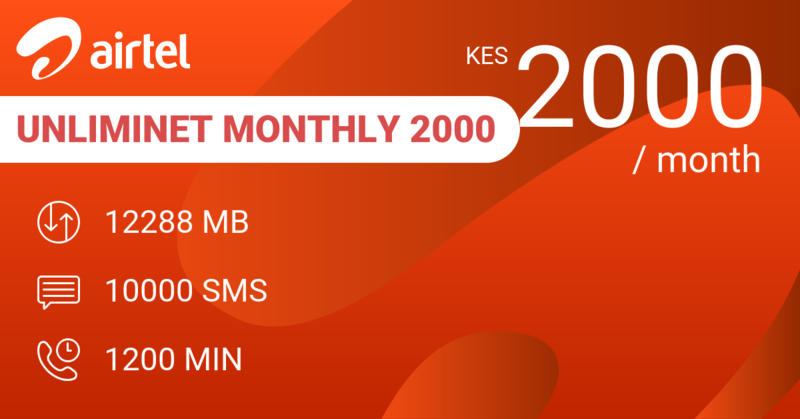 Airtel UnlimiNET Monthly 2000 will cost you 2000 KES for a month, but you will get a daily average of 410 MB plus 333 SMS and 40 minutes of calling, all for the same 67 KES per day. 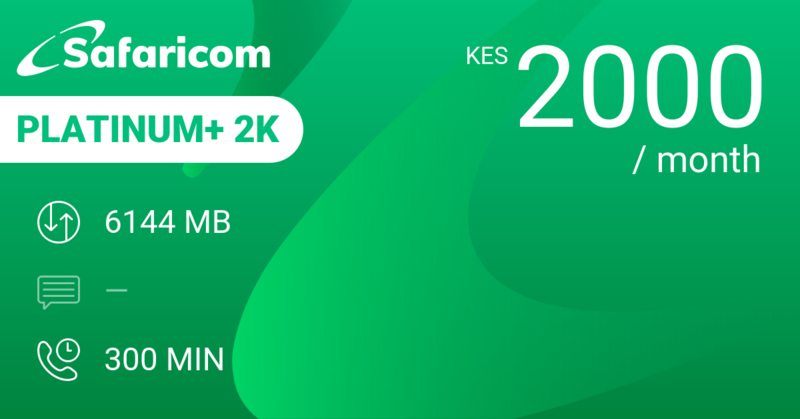 Even Safaricom's own Platinum+ 2K is a significantly better deal with 6 GB of data unlimited SMS and 300 minutes per month for 2000 KES or the same 67 KES per day on average. 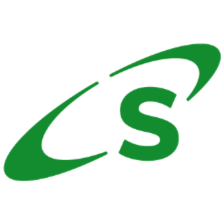 Need heaps of data? 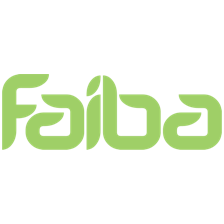 Try Faiba 30 Days Data 40GB where you will get 40 GB for 2000 KES or 1365 MB on average per day. 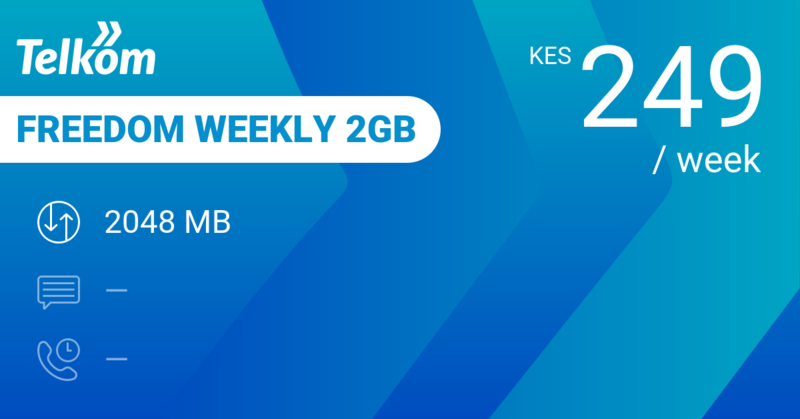 Or the best value for money at this price level is Faiba 7 Days Data 8GB that buys you 8 GB for a week at 300 KES, or 1170 MB on average per day at 43 bob. 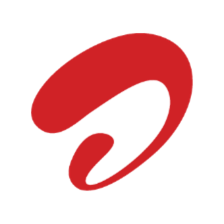 Make sure you check that you can connect and that your phone is compatible with their network. 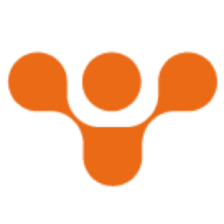 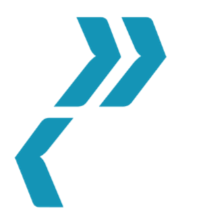 Our review conclusions: Don't buy this bundle if you expect value for money.